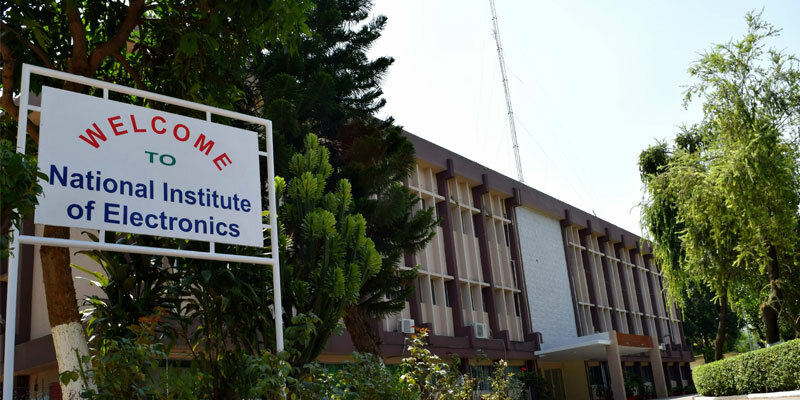 National Institute of Electronics (NIE) an autonomous organization under the Administrative control of Ministry of Science & Technology (MoST) has been established in 1979 through the Presidential Ordinance No. 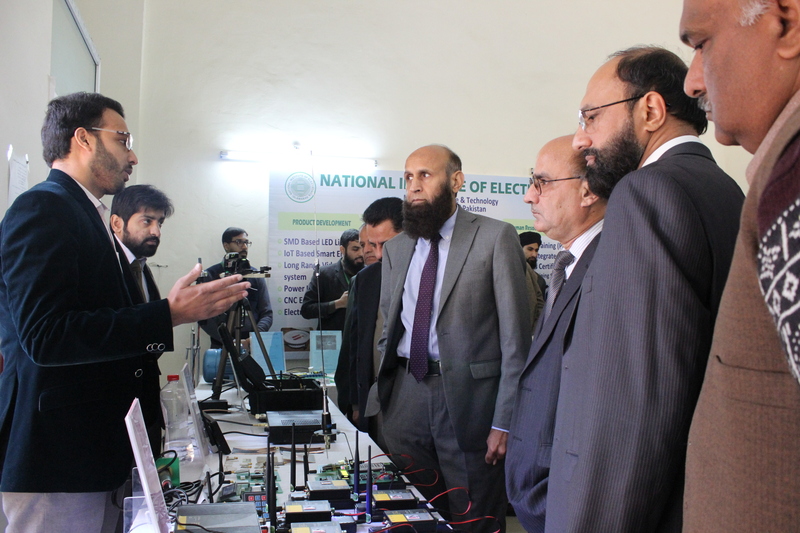 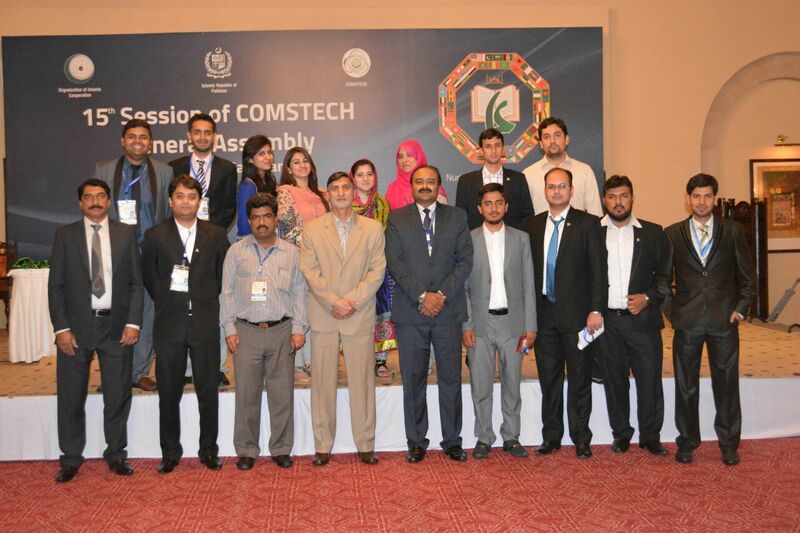 III for the promotion of electronics at the national level. 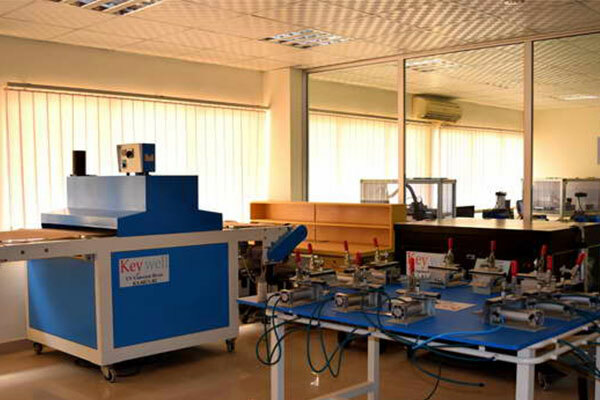 The Institute has highly trained/experienced pool of engineers, scientists and technicians, Qualified from the leading universities/institutions of the world. 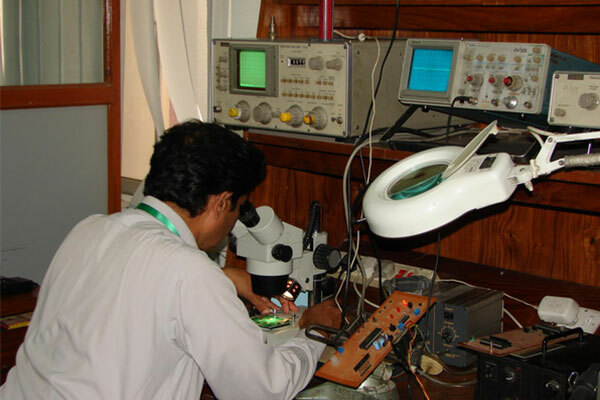 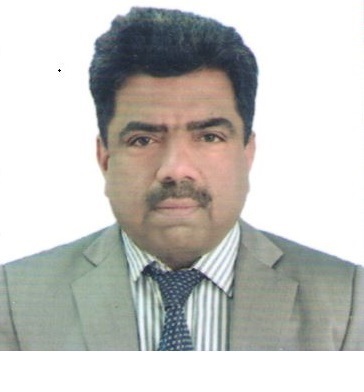 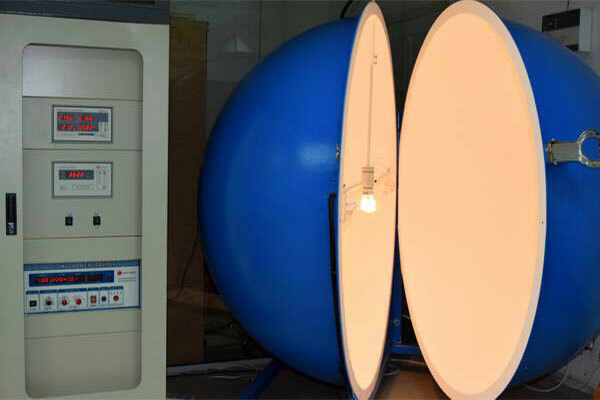 The institute is a premier design and development organization in the field of electronics in Pakistan. 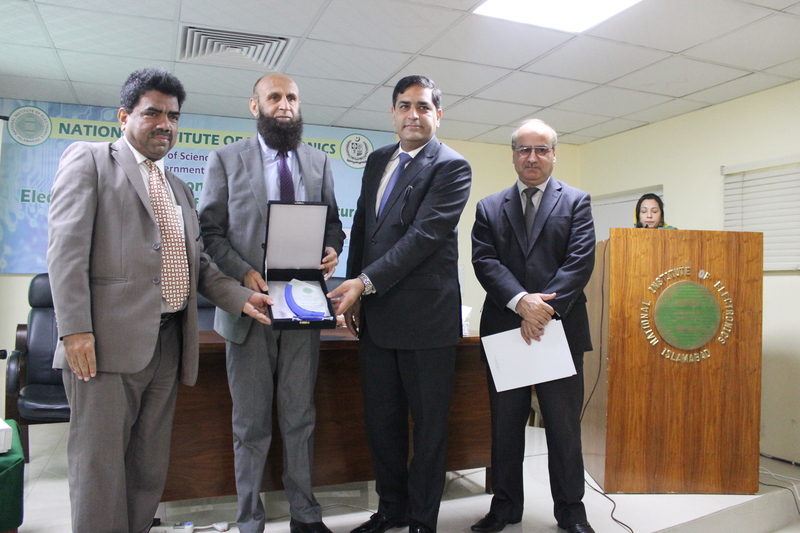 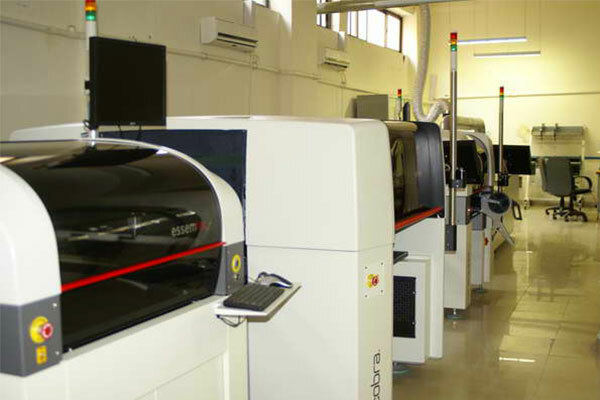 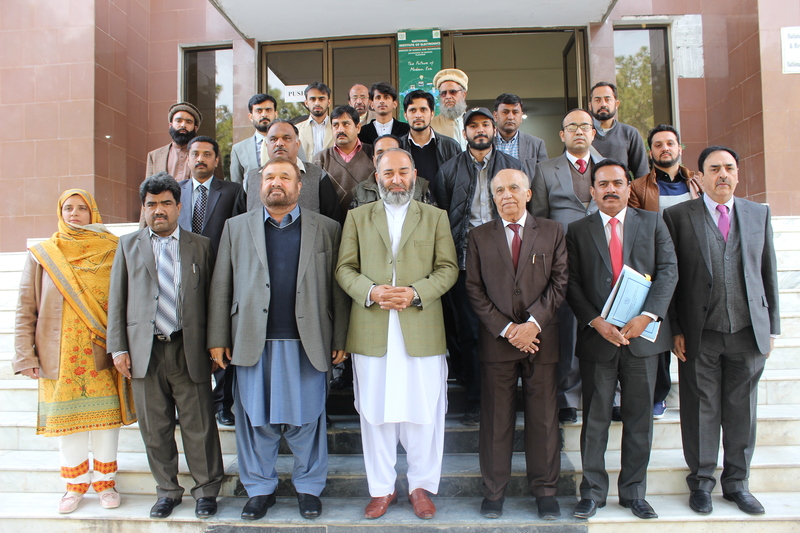 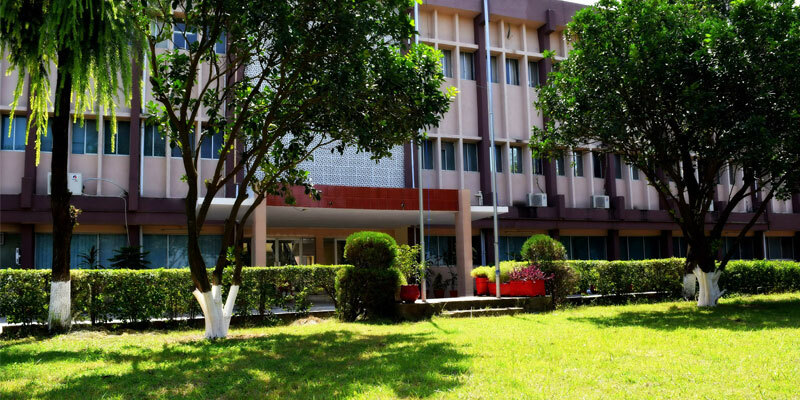 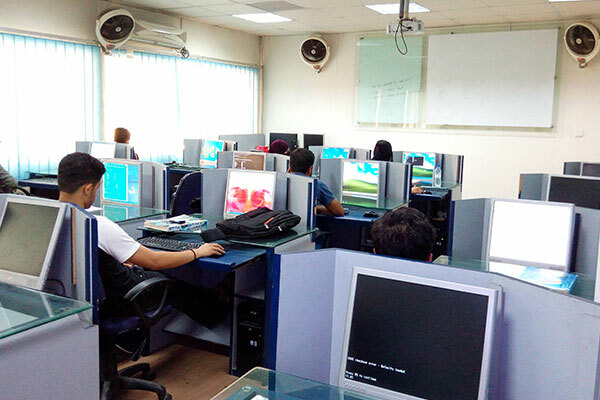 Since its inception in 1980 the Institute has developed considerable expertise in the area of Digital Electronics, Power Electronics, Computer Hardware/Software and Computer Training. 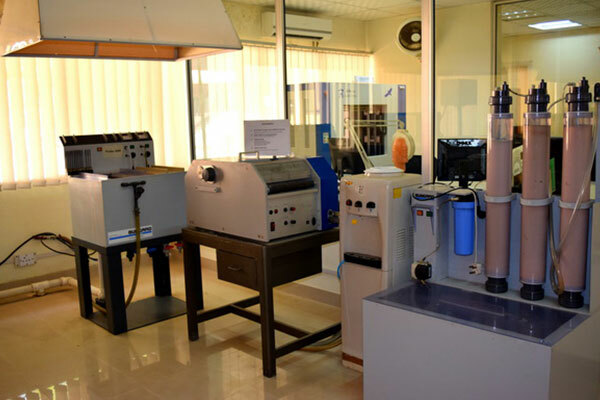 The vision of the institute is to undertake design and development in emerging areas of electronics and to acquire know-how in advance disciplines. 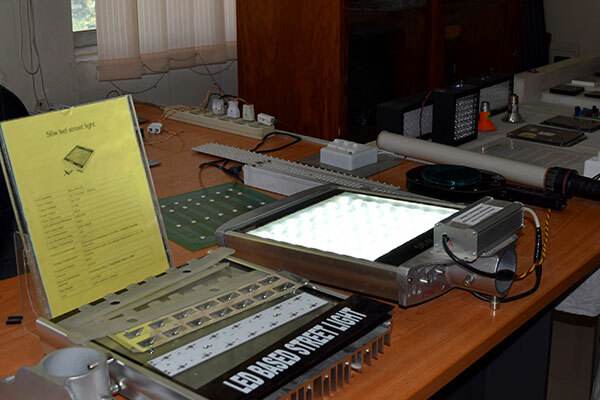 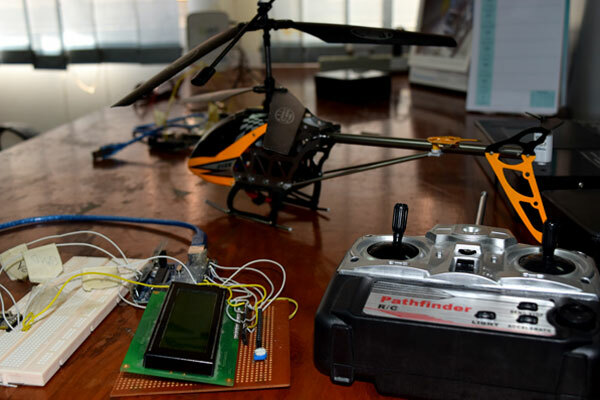 Institute has the mandate for pilot production of electronic equipment, electronic components and software. 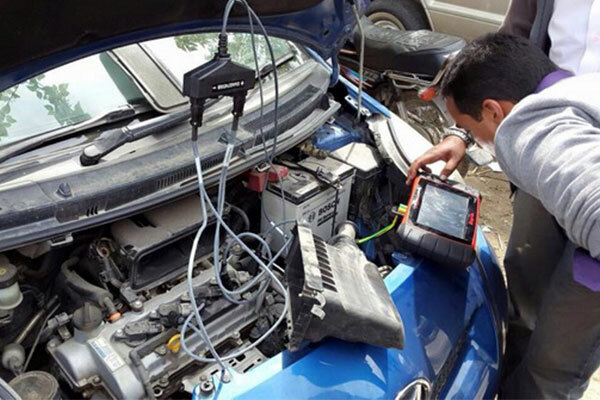 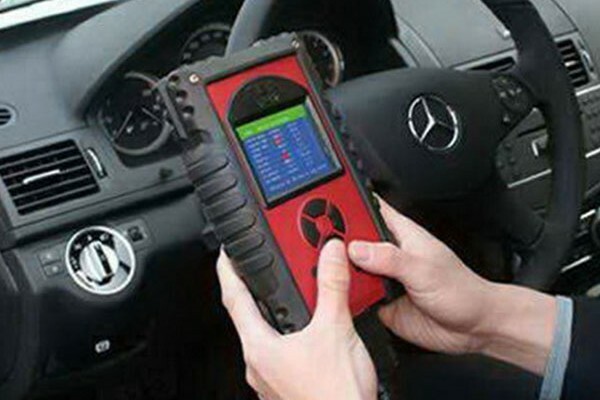 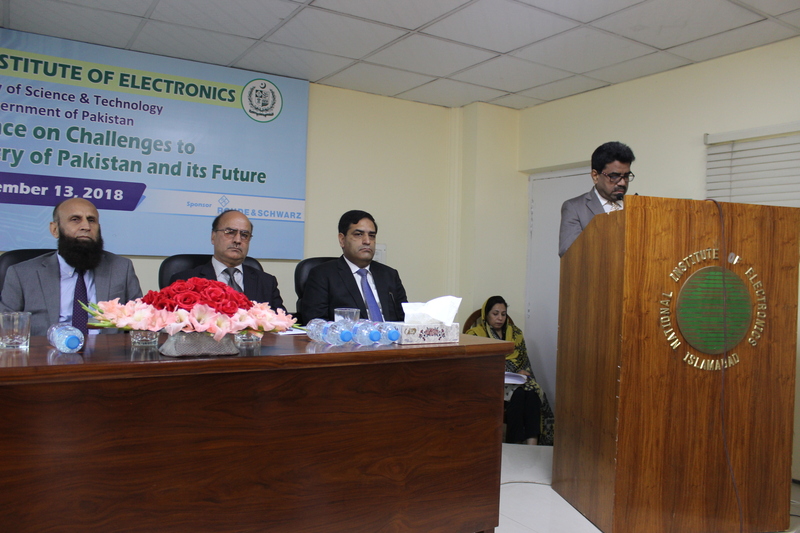 It disseminates knowledge of electronic technologies to common users. 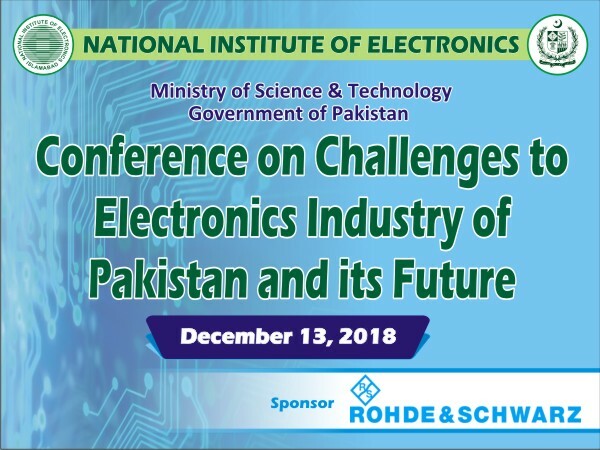 Design and Development work in vital areas of electronics, and to develop know-how in advanced electronic techniques & exchange knowledge with sister organizations and impart advanced training in electronics. 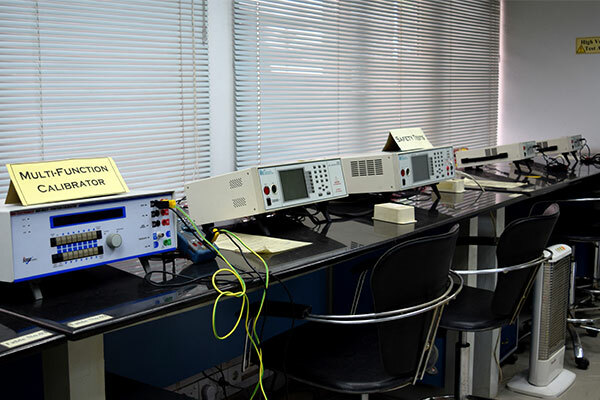 Design, Develop and Guide production of electronic test & control equipment, computing & opto-electronic devices. 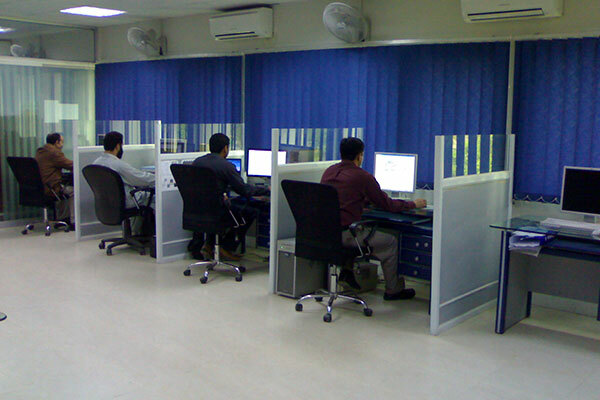 Establish close liaison with other organizations engaged in R&D, academic and production activities and design and development projects on contract with user organizations.